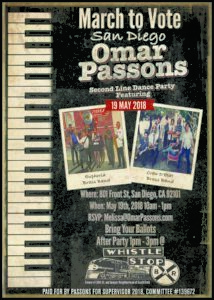 On Saturday, May 19th, Team Passons is making sure we all have a bit of fun with our electoral politics! Come out and join us as we “Second Line” our way through the March to Vote! A Second Line is a New Orleans tradition that you can read about here. But basically we are going to dance down the street with a big brass band doing its thing and anyone who wants to can join in the fun! Bring your mail ballots so you can vote when we march to the endpoint – the post office! March to Vote starts at 10:00 a.m. on Saturday (5/19) at the IRS building downtown – 801 Front Street. We aren’t organizing the march, but we are bringing the fun! 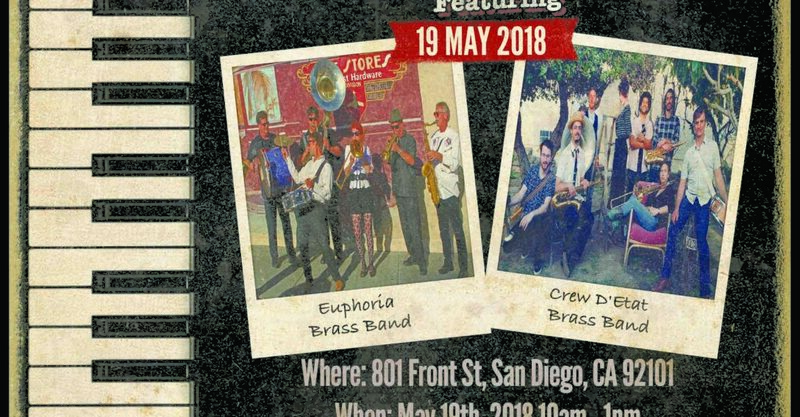 Join Euphoria Brass Band, Crew D’Etat, and a bunch of fun people to remind us that while marching has a serious purpose we can also mix in some fun! Because the fun shouldn’t stop, we are going afterwards up to a South Park institution that has been the scene of many a political meet-up and forum (as well as several wedding receptions, wonderful memories with friends, and neighbor connections). Join us at Whistle Stop Bar (for those over 21) to keep the fun going from 1:00 – 3:00 p.m.
Help us Fund the fun – Donate! Oh, here is Euphoria doing its thing! 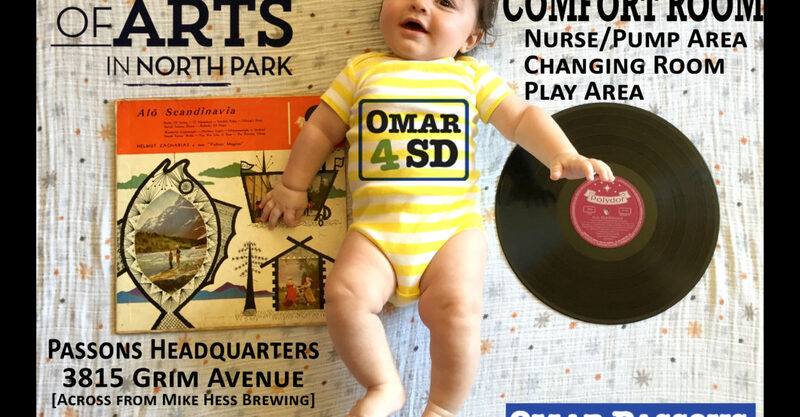 We get asked regularly why our campaign shirts have the word ‘believe’ printed on the front above our Omar4SD logo. There are two primary reasons. 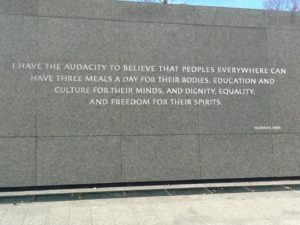 The first comes out of a quote from Dr. Martin Luther King, Jr. that I became aware of while on a trip with my wife to the King Memorial in Washington, D.C. a few years back. This quote is from Dr. King’s Nobel Peace Prize acceptance speech. I started the clip at the point of the quote, but it is a great speech overall. There is quite a lot to love about this speech, especially as we look at how some things in our region and our country are going right now. But for me, I deeply believe in affirming the dignity, equality, and humanity of every person. I loved this quote and wanted to carry it with us throughout the campaign. 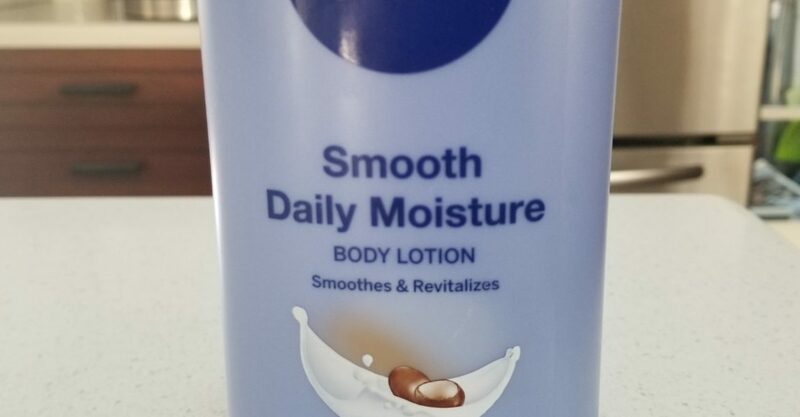 Okay, what’s the other reason? 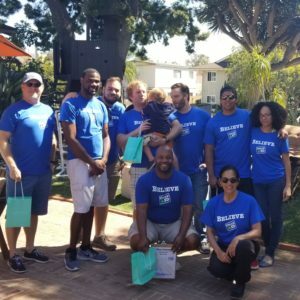 The other reason for using ‘believe’ as a mantra, a hashtag, a talking point, and just a point of discussion is that we want everyone in San Diego to believe in a different type of leadership and a different type of politics. We believe we can have the type of leadership that focuses on making life better rather than taking political shots at others. 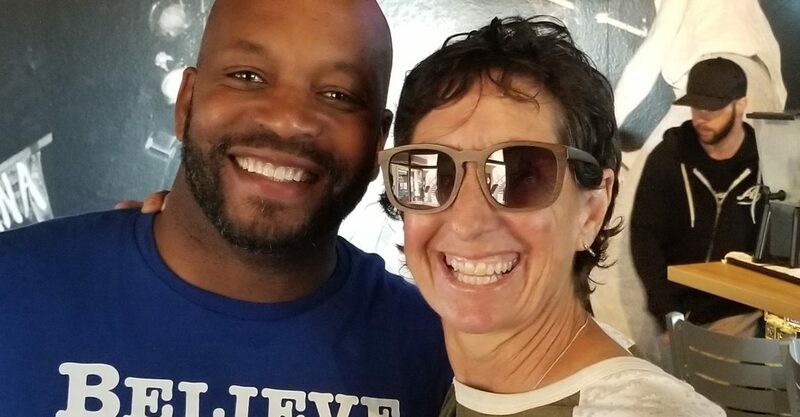 We believe that the residents of the County’s District 4 ought to decide who represents them, not monied interests, political parties or Sacramento lobbyists and power brokers. 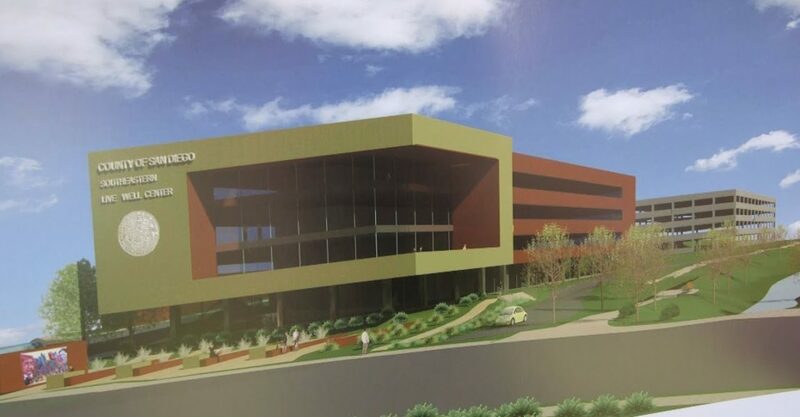 We believe in supporting our region’s children, in protecting our seniors, and in having honest – if difficult – public conversations about where our region is going. Join us. Believe with us. Believe that we can focus on issues and substance rather than insider politics. 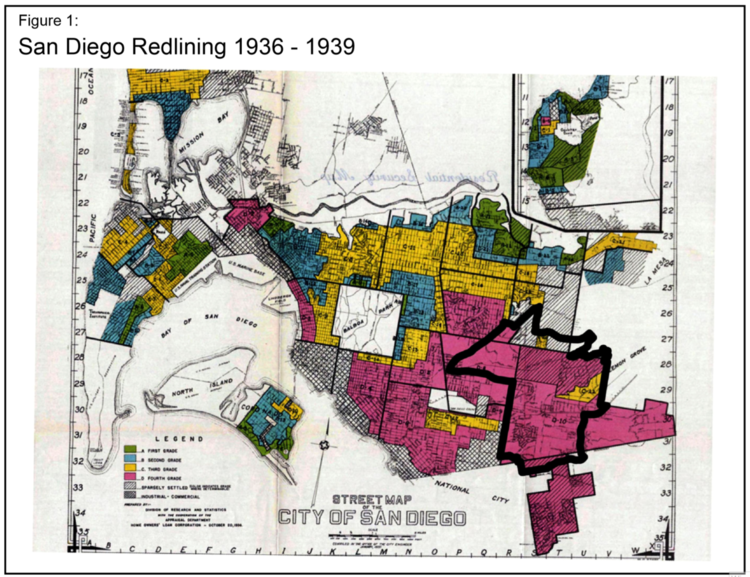 Believe in what makes San Diego beautiful and San Diegans warm and welcoming people and we can and will change the course of our region for the better! 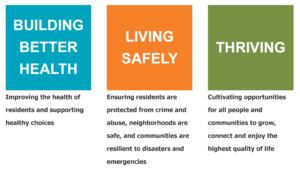 What Does the County Board of Supervisors Do? 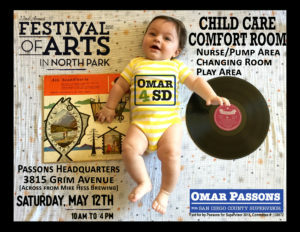 North Park Festival of Arts (5/12) – Parent Comfort Room & Kids’ Play Area! On Saturday, May 12th, the Festival of Arts returns to North Park! Our campaign is driven in large part by my deep passion to better support children and seniors. To help our youngest children (and their parents), we have decided to offer a few helpful comforts and some fun for the kiddos! PLEASE NOTE: We are NOT able to provide actual child care on site, just a calm place for parents if they want a little privacy, a clean bathroom and to learn about why my candidacy has been so focused on our region’s children. 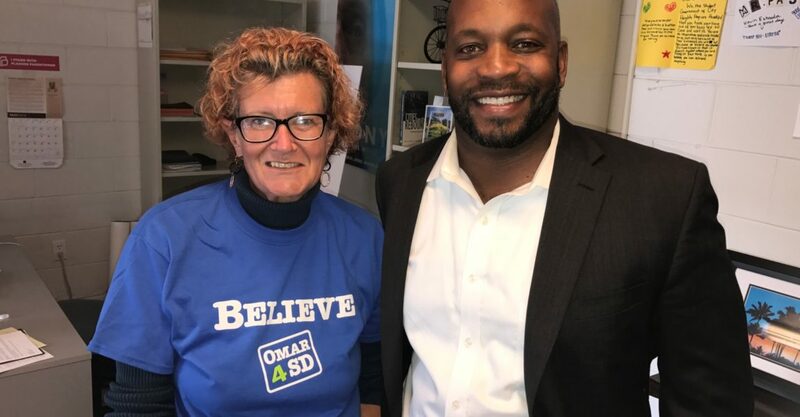 Our commitment to our region’s children and families drives this campaign and I am living proof of what happens when we better support children from the earliest stages! Come have fun, hang out, and enjoy a great event for all ages. What Does the County Do? Can I vote for this position on June 5th? On June 5th, San Diegans across the 4th Supervisor’s District will vote on who they want to be leading and shaping policy on topics like child welfare, family support, and helping create meaningful opportunity for everyone. I have been thinking about the role of the County Supervisor in child welfare both because May is National Foster Care Month and because the research is clear about how quickly children (in and out of foster care) fall behind and stay behind. This is a good time for me to reflect on my own life. 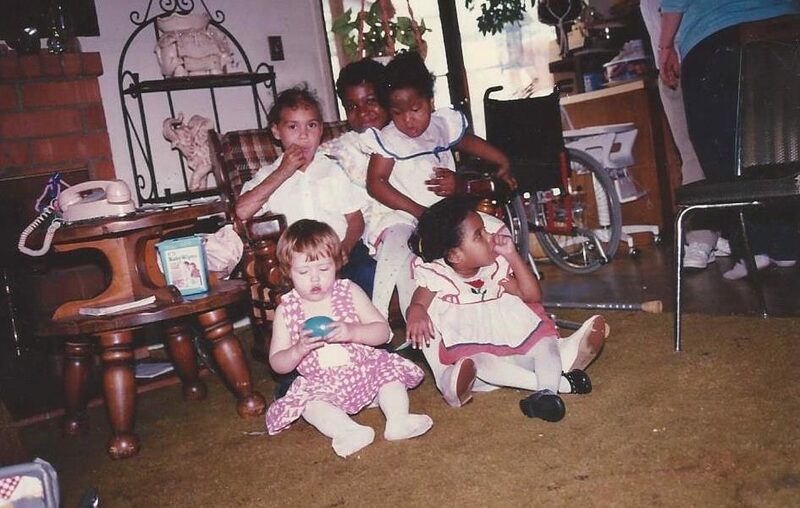 Having grown up in a foster home with dozens of foster brothers and sisters in a home in Clairemont, I can feel the experiences even as I type. I remember vividly having a new sister show up with a couple trash bags of her belongings. I remember the fear and uncertainty on every face of my new brothers and sisters no matter what the circumstances were. I knew that expression well before I was old enough to really know what it meant. It is about 6:30 a.m. and I spent the last couple hours reading evidence-based approaches to improve outcomes for children in school and in life. There is no shortcut to improving children’s lives but I see real opportunity to use the family-strengthening supports our County’s social safety net has to offer to make a difference. Expanding the home visit program to better prepare parents for the stress of parenting and critical developmental needs of newborns and infants will make a difference in the long-term. Managing that stress will reduce the type of violence I learned about in the scars and stories and tears of my siblings and the sometimes violent behavior they had as a result. I am grateful to have the opportunity to fight for children in foster care, to fight for parents and families to have more opportunity to lead a dignified life. Every day I wake up looking for another opportunity to push our region towards better supporting every young person. Education was a silver bullet for me and the only way we can expand its reach for many young people is to better support families so that children can thrive.